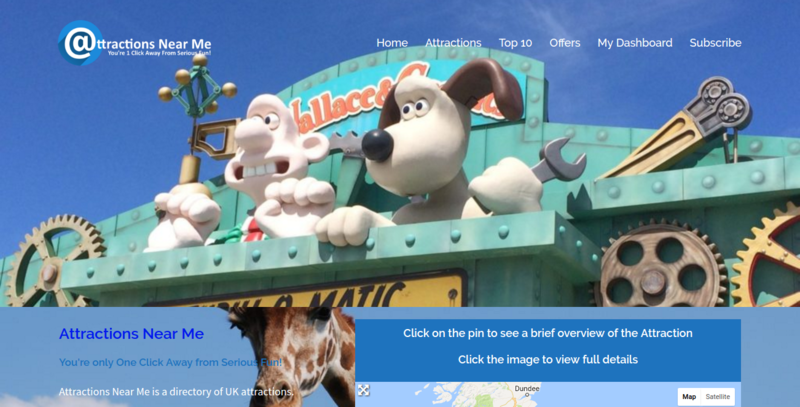 View the Attractions Near Me website to search for Attractions and Days Out across the UK. Business, Tourism & Events Directory for Kimberley, South Africa. Featuring basic free listings and paid listings Platinum Listing example: http://www.kimberley.co.za/places/kimberley/guesthouse/new-rush-guesthouse/ Premium Listing example: http://www.kimberley.co.za/places/kimberley/business/lizas-creations-kodak-express/ The site has only recently been moved over from Geotheme so there is still lots of fine tuning to be done. Wholylocal is a directory of local merchants committed to lifestyles of health and sustainability. Wholylocal connects the lives and livelihoods of individuals who choose to invest in goods and services that originate locally, are more sustainable, or are sold by local, independent businesses to help retain more resources in the local economy. Koh Samui Wedding, the one and only online resource portal you will need to plan and organize your big day on the tropical island. Featuring a full comprehensive list of wedding service providers around Samui for your Dream Wedding.